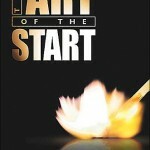 Guy Kawasaki’s Art of The Start is a book for entrepreneurs. It contains guidance about different phases of a startup, such as positioning, pitching, writing a business plan, bootstrapping, recruiting, raising capital etc. 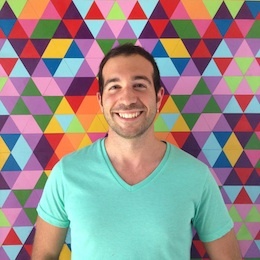 There are valuable insights such as building a bottom-up forecast instead of top-down, and when pitching always answering an imaginary voice that asks “So what?” after each sentence. I liked the suggestions about choosing a name, for instance he recommends having a first initial thats early in the alphabet and pick a name with verb potential. The Art of Raising Capital section contains exhaustive information as well. Overall, the book contains so many little gems that it’s hard to learn some actionable steps after reading this book. I wouldn’t recommend reading it unless you’re very determined to start your own company.